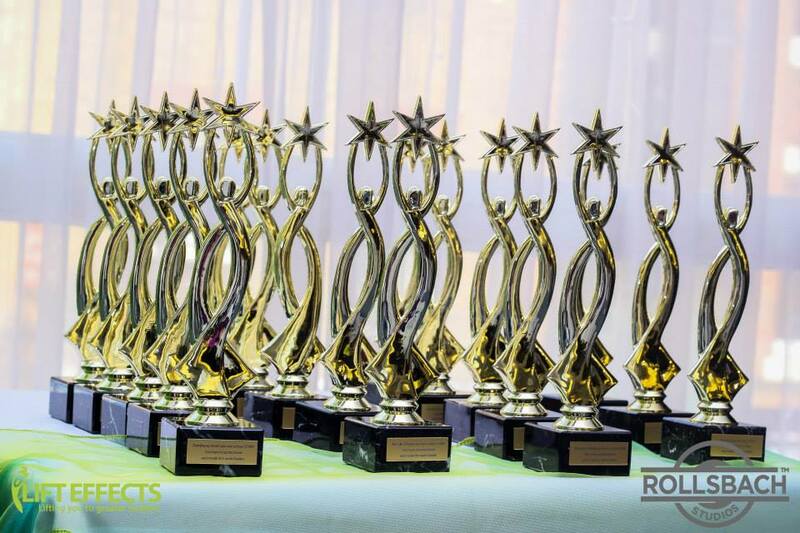 Star Awards For Star Women! Do you frequently perform selfless acts for others? Do you know someone who sacrifices their time, money and energy? Do you have an extraordinary story to tell? Or do you know someone else who does? Women who have given their resources free of charge for their communities can be nominated for a special award. Females from all walks of life qualify to be nominated, you just need to have done something for someone else. Why not nominate (by March 30th, 2015) your sisters, mums, cousins or aunts, friends or neighbours for their selfless services and sacrifices for others? LIFT EFFECTS, an organisation that hosts conferences, seminars and workshops to provide a platform for speakers with extraordinary stories to tell, is looking for nominees. 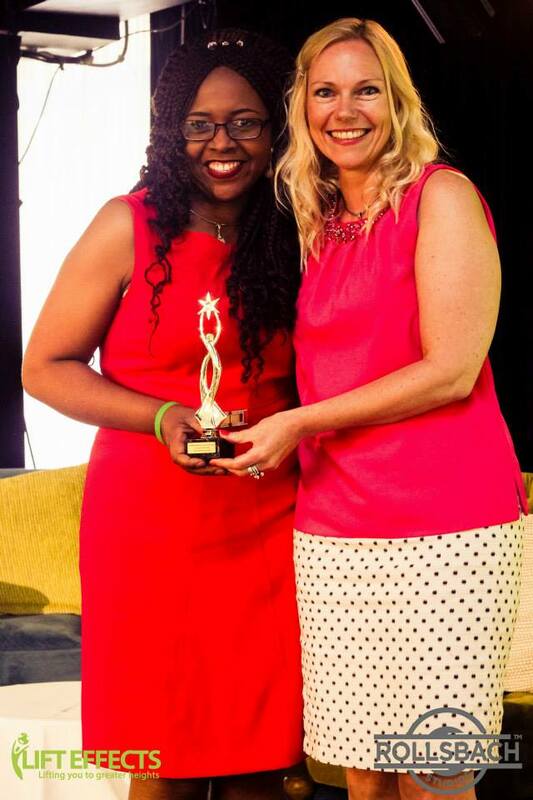 The winners will be presented with a Star Award at ‘The Extraordinary Lady Speaks Conference’ on Saturday May 16, 2015, at Fairfield Halls, London. The Extraordinary Lady Speaks Conference looks set to be a fantastic event with 14 speakers and three singers. The ladies who will be speaking at the ‘The Extraordinary Lady Speaks Conference’ are not professional orators, but are real people with true life, moving, powerful stories of their personal journey and experiences. It is a conference aimed at empowering people with HOPE, PASSION, ASPIRATIONS, TRANSFORMATION and CHANGE. ‘The greatest legacy we can leave is to leave things better than we found them. The greatest purpose and dream is that which involves helping people,’ said Sandra. This entry was posted in Awards for selfless acts, Challenges, Encouraging and tagged Awards, Encouraging, Self-sacrificing. Bookmark the permalink. Out of the Corner . My Autobiography .